Zlatan Ibrahimovic was a big hero with 30 league goals and the biggest contrbuter to that Paris Saint-Germain won the league. But the next season, PSG might sacrifice Zlatan Ibrahimovic, 31, in replacement of Edinson Cavani, 26. Napoli is considering to accept a swap deal which will give Napoli both Zlatan and money. 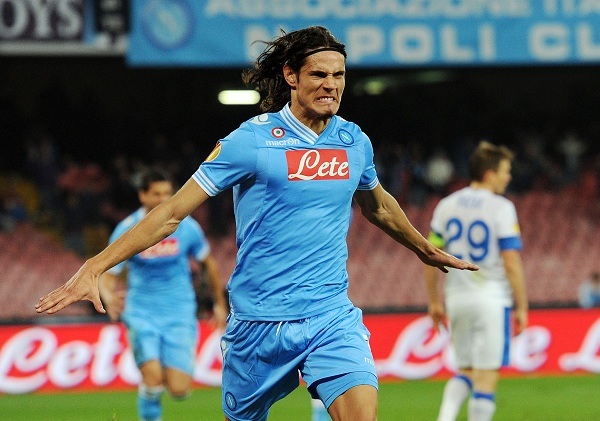 Several European top clubs are battling to attract the target striker Edinson Cavani in the summer transfer window. However, it has been difficult to get to a deal with Napoli when there is a sale clause of approximately 55 million Euro. Chelsea and Manchester City have been mentioned in the discussions, but according to Italian and French data Paris Saint-Germain and Real Madrid to be closest to the signature. Edinson Cavani would prefer to move to the Spanish club, but PSG offer more money. The 26-year old is younger than Zlatan and PSG looks at Cavani as a coming man. Simultaneously, Zlatan and new coach Laurent Blanc as an impossible combination. Blanc has flirted with Cavani in the media. – I’d love to work with Cavani. He is a player who I like very much, ‘he said at a press conference on Wednesday. PSG has an advantage against the other clubs who want Cavani – they have Zlatan. 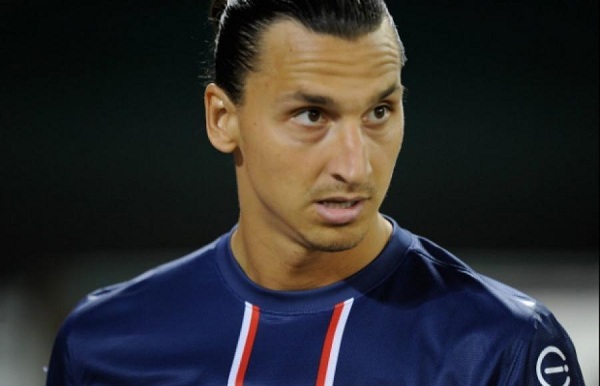 Napoli president Aurelio De Laurentiis, is a big fan of Zlatan Ibrahimovic and would love to see him in Naples. The Italian club are now considering dropping Cavani to PSG – if they get Zlatan Ibrahimovic and money. Spanish Punto Pelota state that the Swedish national team captain has informed his agent Mino Raiola that he wants to leave the club, and that Real Madrid is a favorite destination. The 31-year-old is said to be very unhappy with the choice of the coach of PSG, and there is a serious conflict between Raiola and Blanc’s agent Jean-Pierre Bernes. A few weeks ago Carlo Ancelotti left France and took over Real Madrid. According to Italian sources Ancelotti would like to recruit Zlatan Ibrahimovic to Real Madrid, but the club management in the Spanish club does not. Zlatan Ibrahimovic is also not in PSG’s 27-man squad who travel to pre-season camp in Austria. This entry was posted in Transfer Rumors and tagged edinson cavani, Jean-Pierre Bernes, Laurent Blanc, Mino Raiola, Napoli, Real Madrid on July 4, 2013 by Johan Bengtsson.